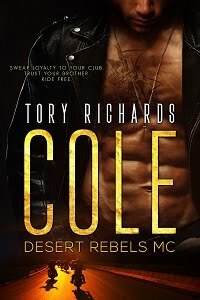 TORY RICHARDS: 4.5 Stars for All the Right Moves! Police work, luck and a killer desperate to get rid of anyone who might be able to identify him, all combine for a great mystery, with a lot of romance thrown in. Comedy relief is provided by Annie’s pet Mynah bird that seems almost like an intelligent person, as he makes cogent remarks throughout the story. I always love a good mystery and even though we find out who the killer is before the ending, we have to wait to find out how he’s connected to the dead man in the office and why he is so fixated on Annie. The author has crafted a page turner with All the Right Moves, that I thoroughly enjoyed reading.